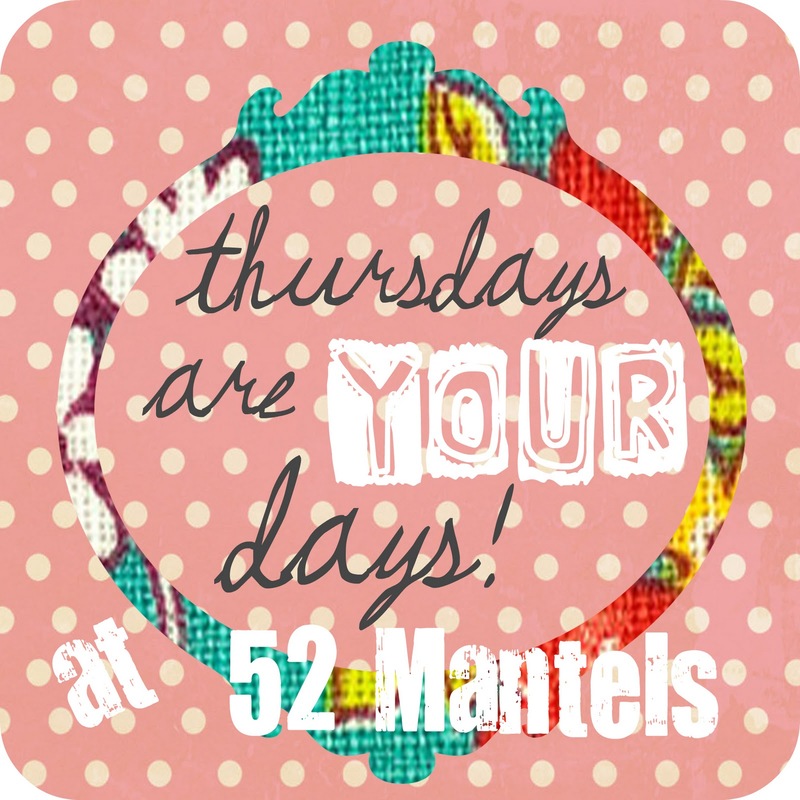 52 Mantels: You Rocked Your Day! Wow, what an AMAZING first link party we had last Thursday! Thank you SO much to all those who linked up, mingled and made new friends! I've featured a handful of you in the past week and shared lots of pinterest and facebook love! 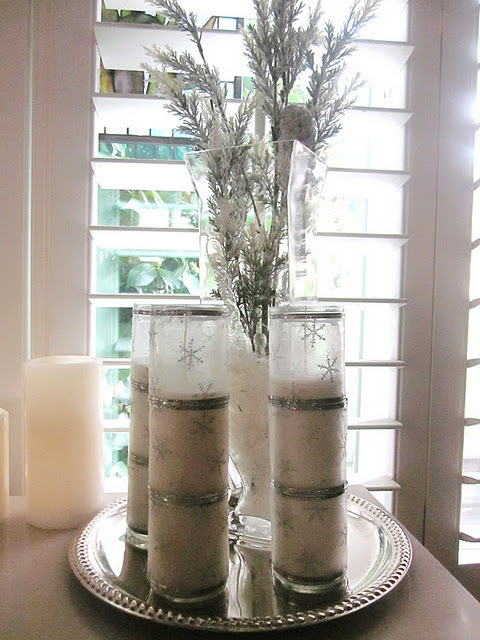 Kristin from Homespun With Love shared this easy tutorial, turning dollar store candles and pretty ribbon into a Wintry vignette! 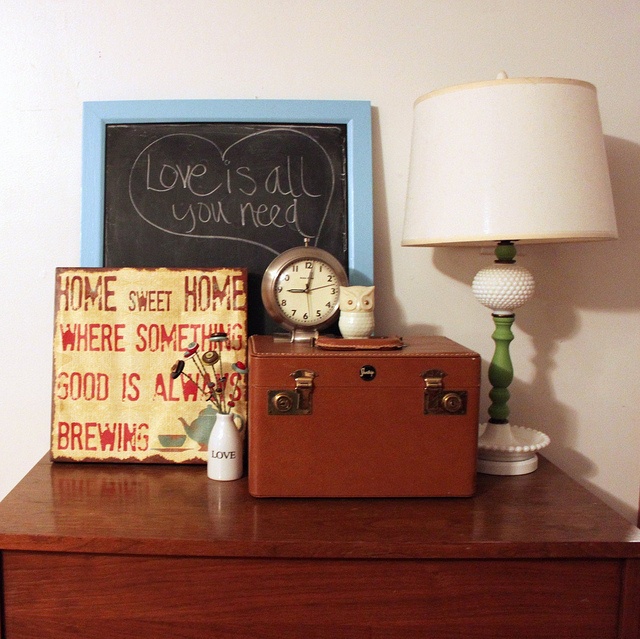 Mandy from This Girl's Life showed us how she created a charming vignette after making a great weekend find! Every detail makes me smile! 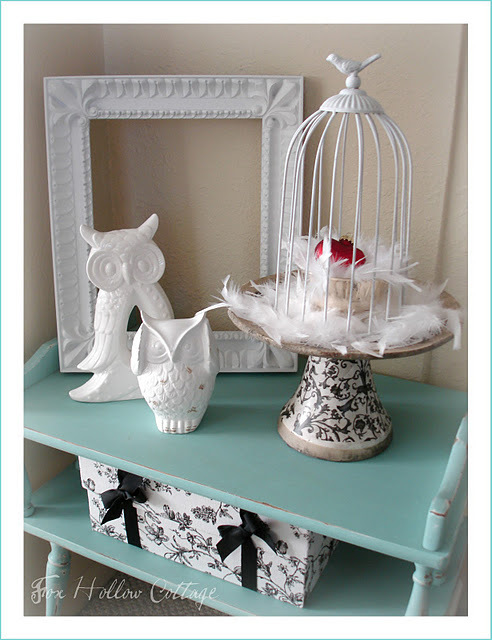 Kayla from Confessions of a DIYaholic shared this gorgeous furniture refinishing project. Isn't this a great looking side table?! 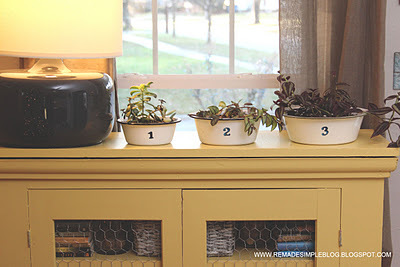 Kristina from Remade Simple gave her pie safe a new life with a yummy, creamy shade of yellow. I'm so in love!! Kelsey from Poofy Cheeks never disappoints and this week was no different! 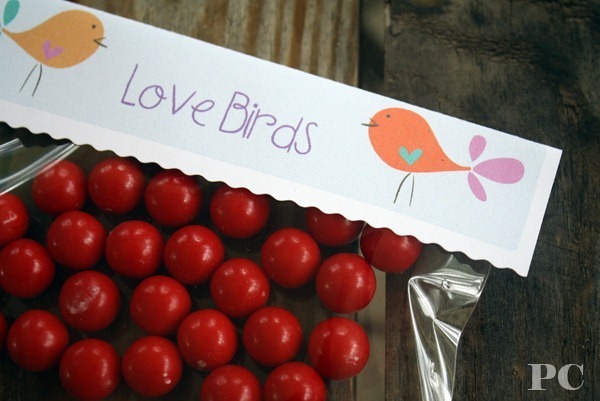 Her Valentine's Day FREE printables are SO cute!! 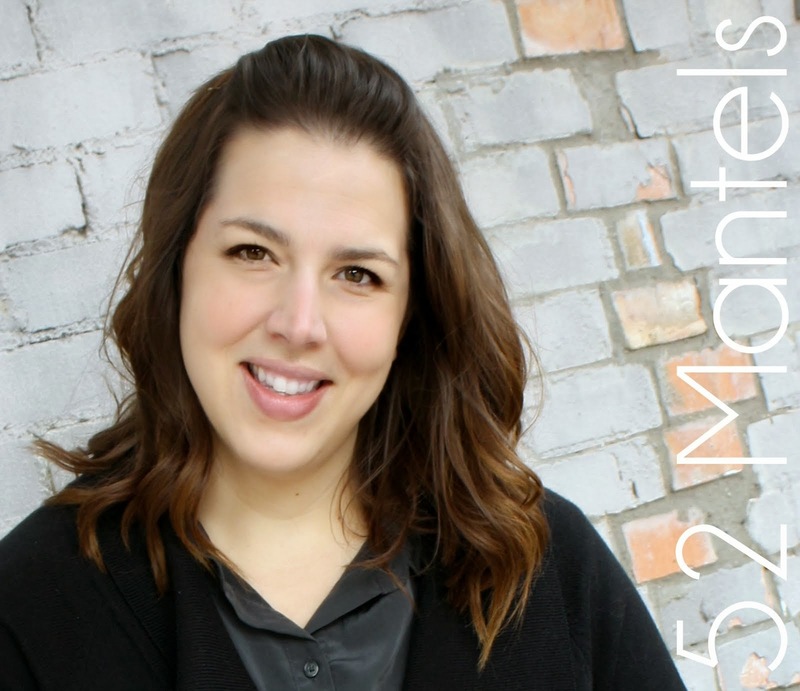 You'll want to follow the link to see the other printable tags she's made to share. Shannon at Fox Hollow Cottage set up this cute and festive vignette...with a sweet touch of Valentine! And, I love the turquoise table it sits on! 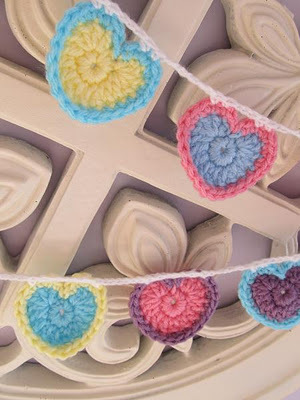 Bronwyn from Queen B, Creative Me made me want to take up crocheting so I can make this adorable heart bunting for my little sweet-pea!! It is the perfect touch for her daughter's room! Oh, goodness, I could go on forever! 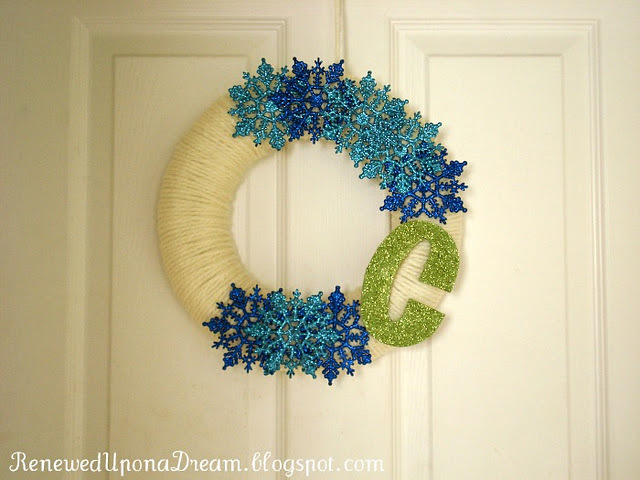 But, I'll end with this festive Winter wreath by Sarah from Renewed Upon a Dream. I love the colors and textures! 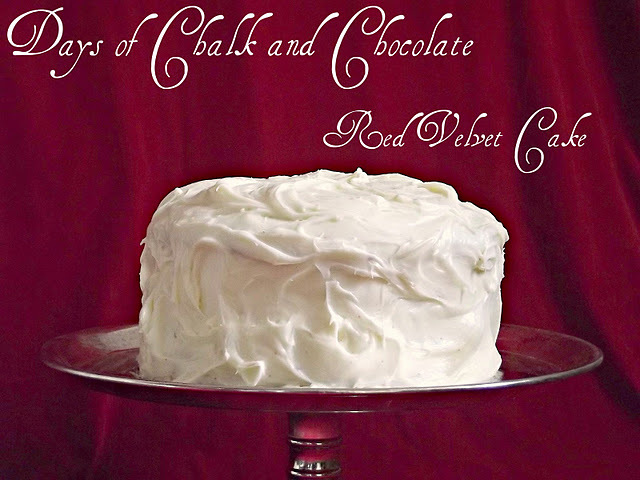 And, the sparkly C adds the perfect touch! To see all the AMAZING projects, go visit the party! 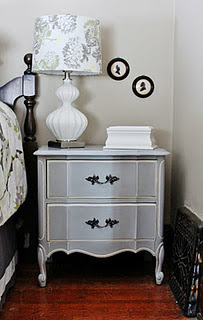 Thanks so much for including my little dining room vignette! So much inspiration here! Great Features! : ) Love the heart bunting! 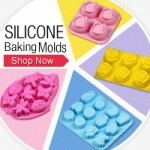 What a pleasant surprise to visit you and see my cake featured, especially in such great company! Thank you so so much! Fabulous features - love that wreath!